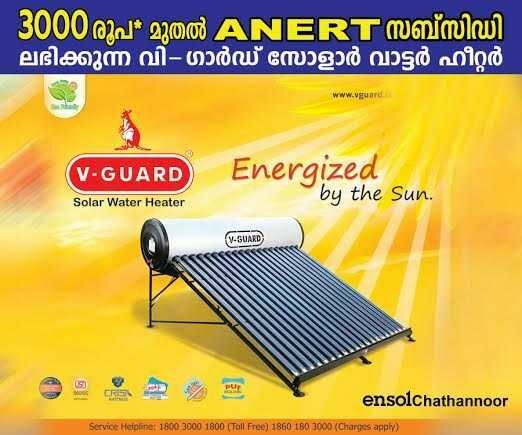 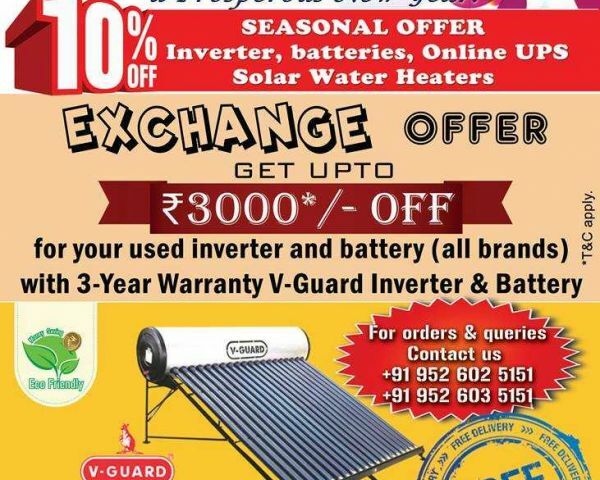 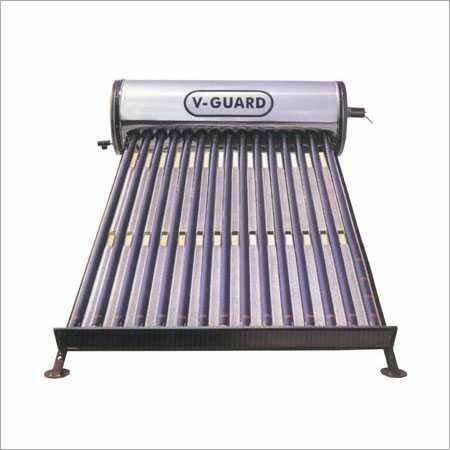 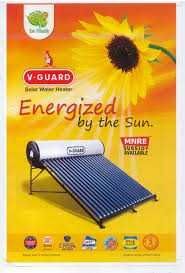 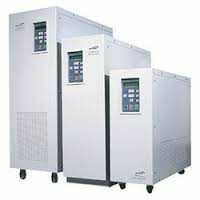 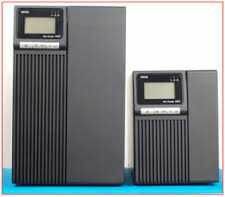 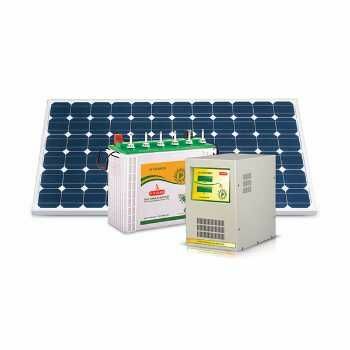 Authorized Direct Marketing Associate of V-Guard Inverter, Battery and Solar Water Heater. 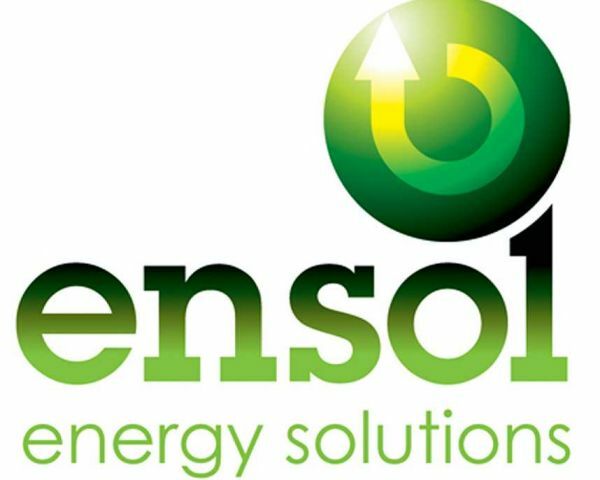 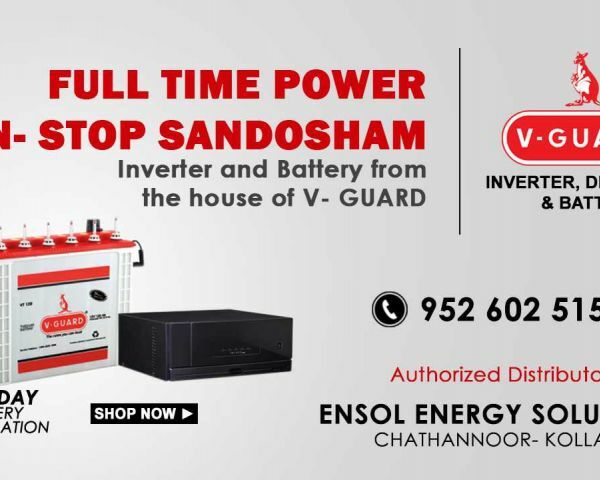 Also ENSOL is a one-stop destination where you can avail best quality Inverter Trolleys. 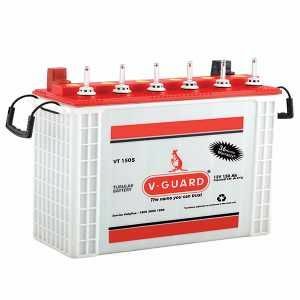 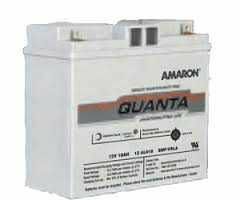 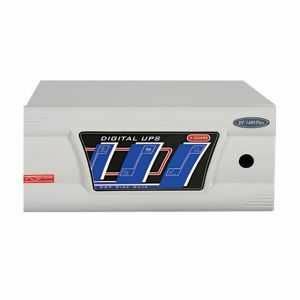 We are recognized as one of the renowned distributors of Trolleys for Inverter batteries, which is of international standard.